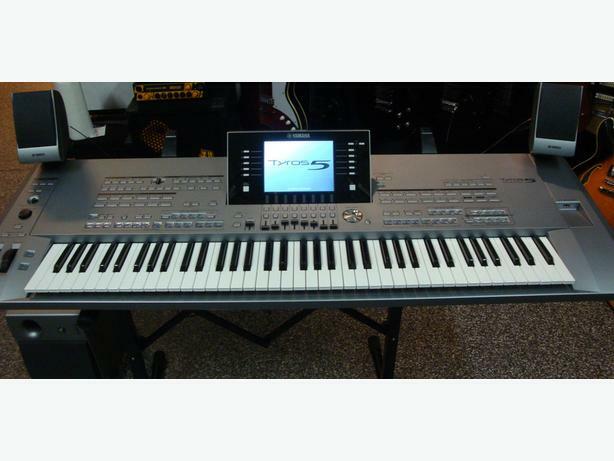 Used Tyros 5-76 with Speakers in very good condition. It was only used at home. It has a 500 GB Harddisk and is extended with 1GB Flash Memory. It is equipped with extra Styles and about 400 Midi Files.